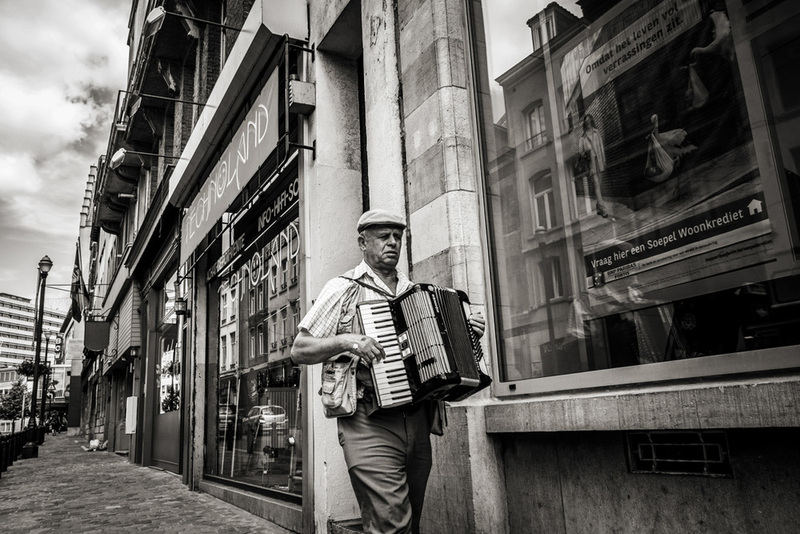 Brussels is utterly captivating, from the gritty Romany market place to the beautiful cobbled streets that seemed to go off in all directions, it’s a street photographer’s dream. The cafes also happen to serve the finest beer, we can testify! Joking aside, the purpose of our little research trip was that we’ll soon be offering international street photography workshops to not only our long term students, but also a handful of delegates that would find the course beneficial, so we really wanted to get a feel for the place. The course is very much in the planning stages but you can still register your interest now and we’ll be sure to email you when further details are available. We're only planning to take a maximum of 5 delegates.